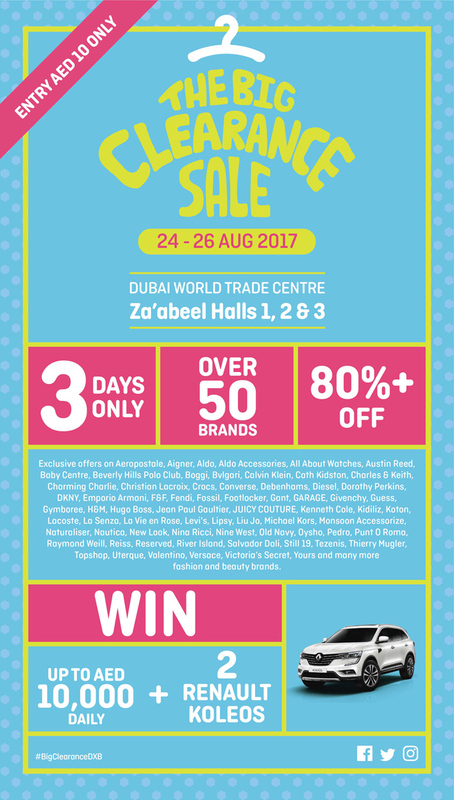 Dubai residents, if you’re planning to go for a shopping spree, you might want to check out The Big Clearance Sale from 24-26 August 2017 at the Dubai World Trade -Center. 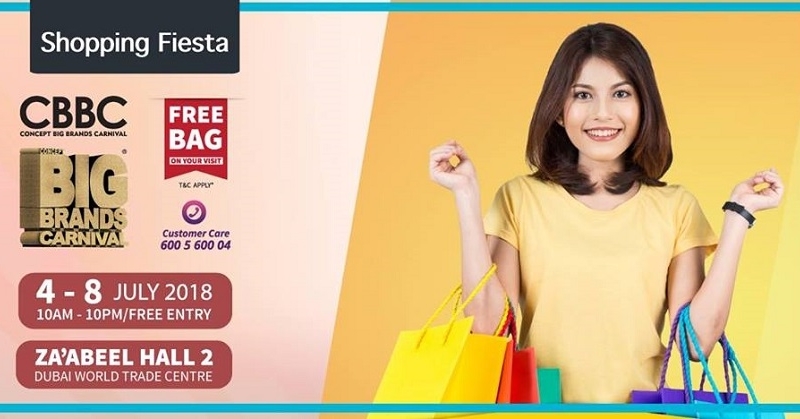 Various retail brands on clothing, shoes and lifestyle will participate in this event and will have offers as much as 80% OFF. 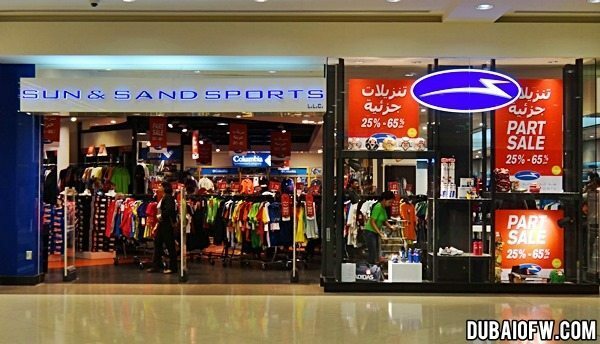 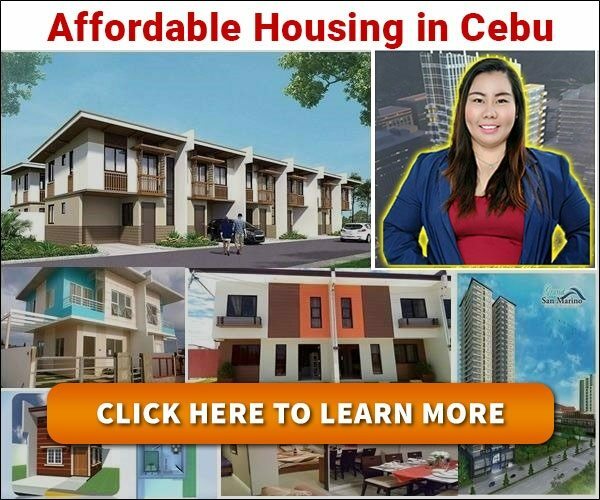 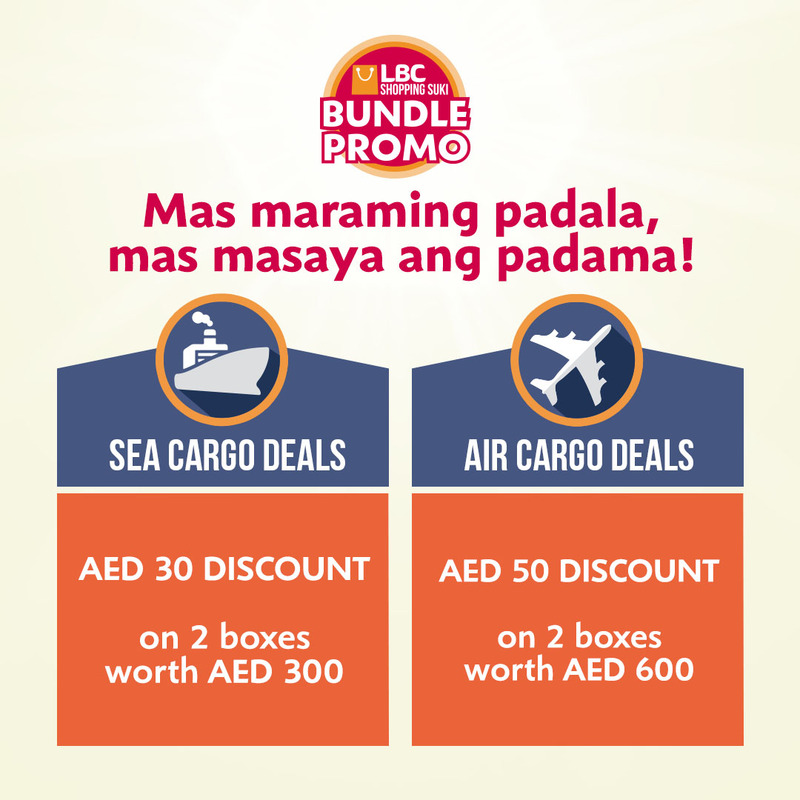 Be advised that this sale is different from the Dubai Summer Surprises as this is a 3-day sale only. 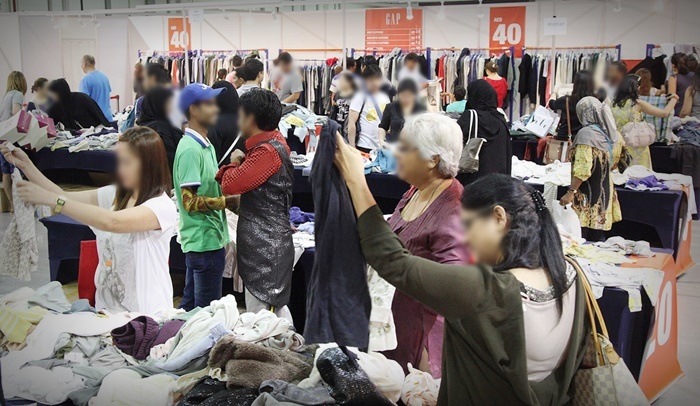 The Big Clearance Sale is an exciting shopping event that will gather a number of renowned retail groups of brands such as H&M, Debenhams, Footlocker, Topshop, Victoria’s Secret, Guess, DKNY, etc. 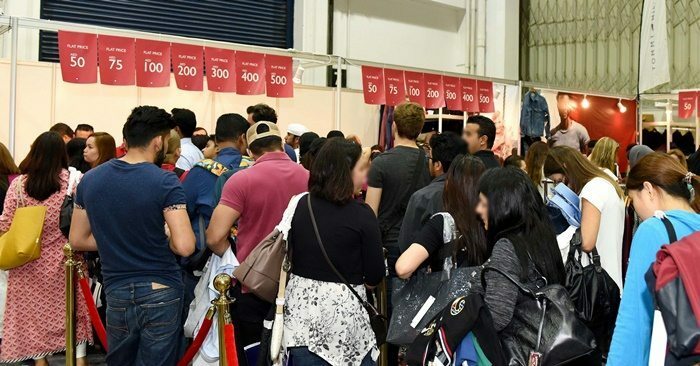 This event lasting for 3 days will have over 40 international brands, some of which includes Boggi, Gymboree, Old Navy, Punt O Roma, Reserved, Tezenis, H&M, Debenhams, Dorothy Perkins, Footlocker, River Island, Topshop, Victoria’s Secret, DKNY, Guess, and Raymond Weill, among others. 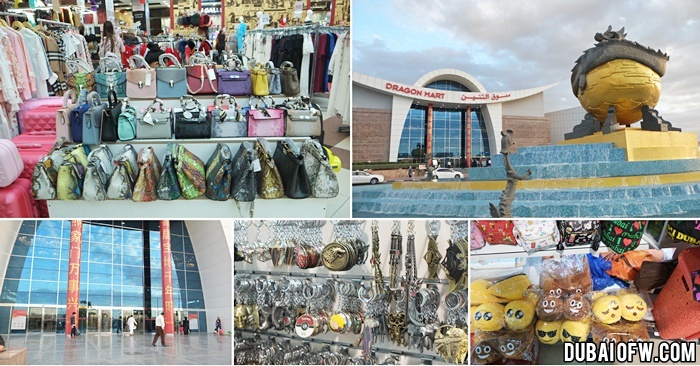 There will be offers up to 80% off on various products that range from accessories, cosmetics, fashion apparel, and shoes. 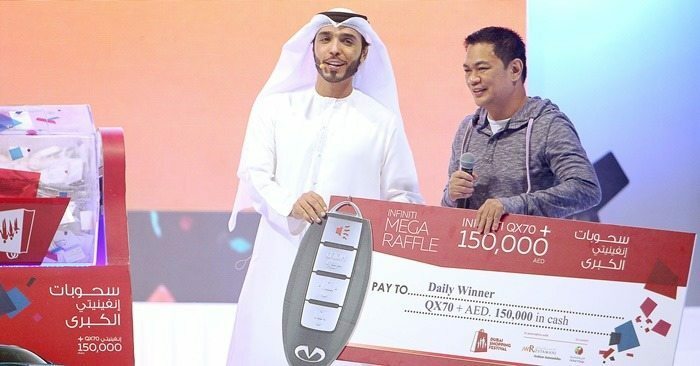 There will also be further competitions and raffles for chances to score big ticket items, including two cash prizes of AED 5,000 and two Renault Koleos cars! 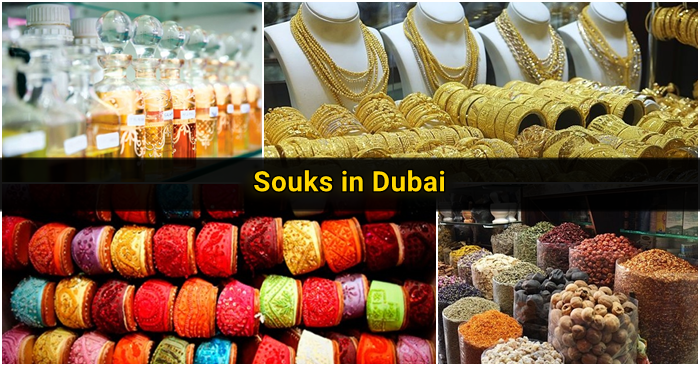 For each AED 300 spent, a raffle ticket will be given. 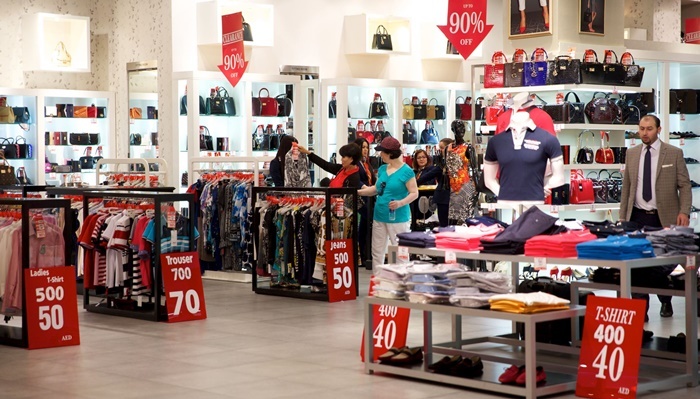 The more you shop, the bigger your chances to win! 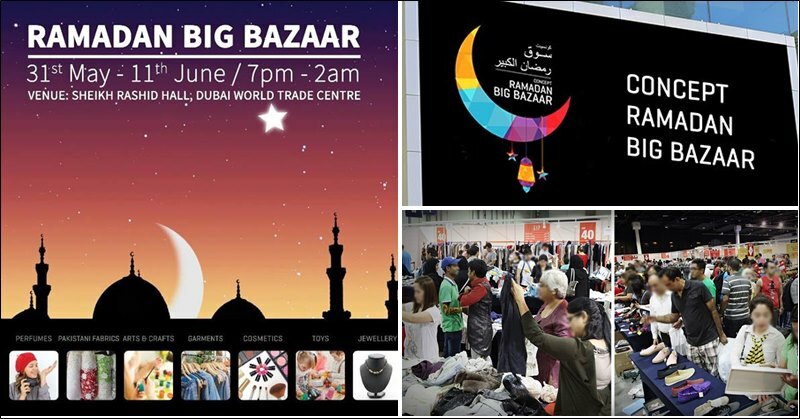 The Big Clearance Sale is spearheaded and organized by the DFRE – Dubai Festivals and Retail Establishment which is an agency of Dubai Tourism. 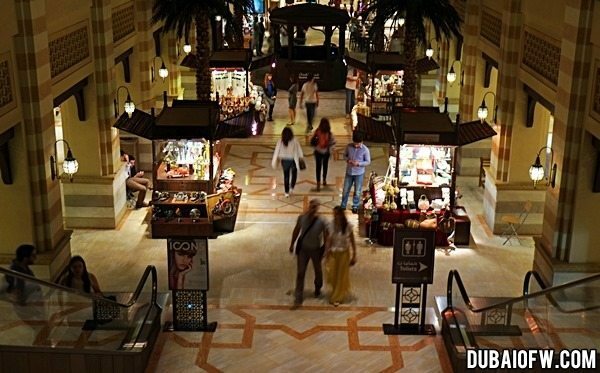 The event aims to further promote Dubai’s location as a tourist destination with various activities throughout the year.